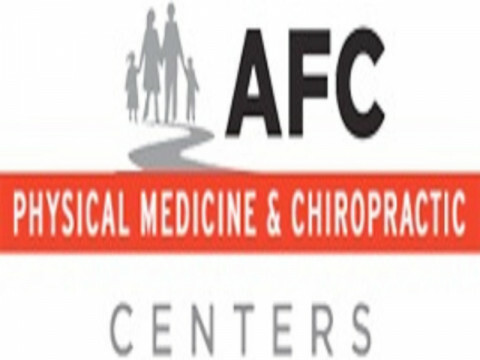 Click/tap here to find the best the U.S. chiropractor for your needs! 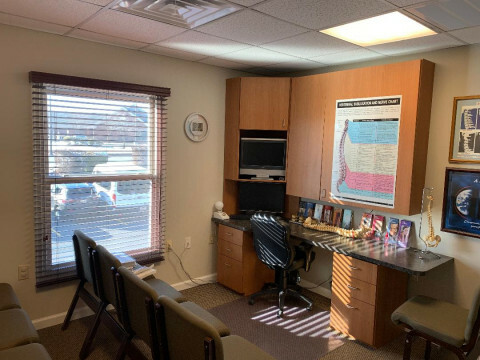 Throgs Neck, Bronx Chiropractor Dr. David Kaseman, DC is committed to helping his patients live a healthy and active life. 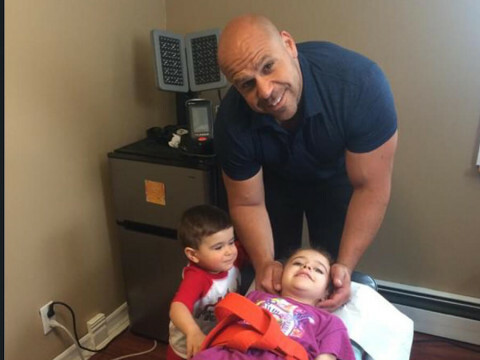 At Kaseman Family Chiropractic in Bronx, NY, Dr. Kaseman is incredibly passionate about empowering each patient with the knowledge and resources to take control of their health. Dr. David Kaseman is a lifelong Bronx resident – born, educated and still residing in the borough that he loves. With a bachelor’s degree in Exercise Physiology from Manhattan College, Dr. Kaseman went on to manage corporate fitness facilities for such companies as Swiss Bank and Merrill Lynch before pursing an education in chiropractic from New York Chiropractic College. He graduated in 2003 and returned home to serve his community by providing the best possible care; quickly, safely and effectively helping patients get relief from severe pain, without the use of drugs or surgery, or commitment to long term treatment plans. Lincoln, NE Chiropractor • Dr. Beau Bryant: Bryant Chiropractic is dedicated to helping our patients find relief from pain and improve their overall health. Our office is a non-surgical pain recovery care center specializing in chiropractic adjustments. We are located in Lincoln, NE and look forward to serving our town and the surrounding communities. We offer natural therapies including acupuncture, cupping and kinesiology taping. Since our team is highly trained and educated, we are able to treat patients of all ages who have suffered from injury and are looking to seek alternatives to western medicine. Dr. Beau Bryant is a chiropractor in Lincoln, NE and his journey to chiropractic began with having a deep love for sports, health and exercise. 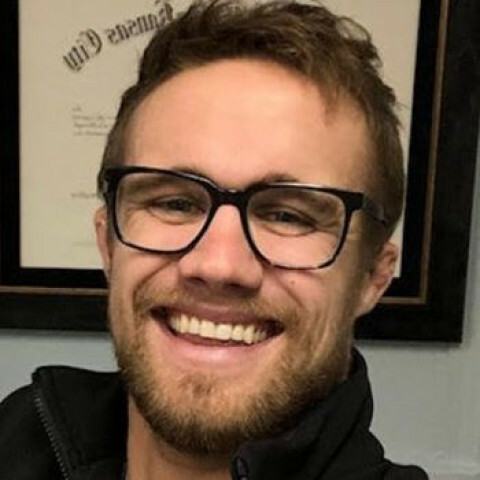 Dr. Bryant experienced the results of chiropractic care first hand while wrestling in college. After suffering from a severe back injury, the non-invasive chiropractic care, physical therapy and functional body exercises helped him on his road to recovery. Now he is dedicated to helping others find relief from pain! PT, Chiropractic, Acupuncture, Massage, Medical and More: Our integrated medical practice specializes in helping our patients to find relief from pain and improve their overall health. We are a a multi-disciplined healthcare facility in Florham Park, NJ with the focus on advanced treatment therapies that utilize the latest and most effective health care technology. 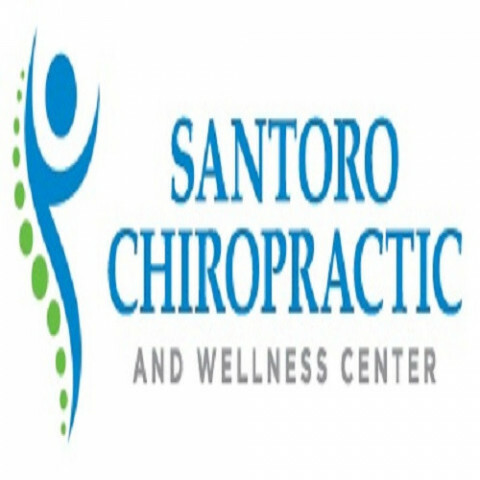 We have a highly trained team of medical professionals that include licensed physical therapists, chiropractors, massage therapists, acupuncturists and medical doctors. Douglasville Chiropractic & Medical Center • Insurance Accepted, Chiropractic, Physical Therapy, Medical, Massage, Nutrition, Weight Loss: Stewart Parkway Medical takes a whole person approach to healthcare. At Stewart Parkway Medical in Douglasville, Ga, Dr. Jorge Bueno, Dr. Eric Ziegler, Dr. Dingane Baruti and the team of professionals are committed to helping all of their patients live a healthy and active life. The medical team at Stewart Parkway Medical is incredibly passionate about empowering each of their patients with the knowledge and resources to take control of their health. 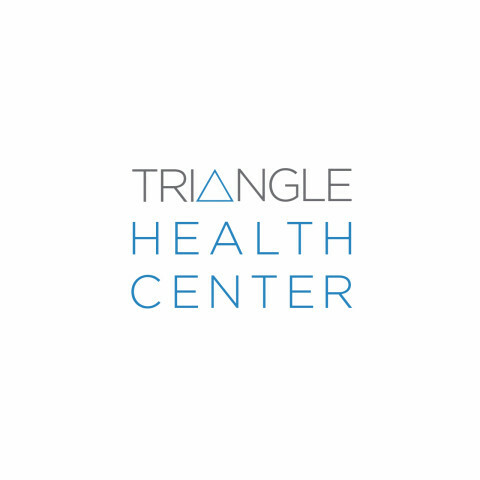 Dr. Jorge Bueno, DC has been freeing people from pain in the Douglasville, GA area since 2008. 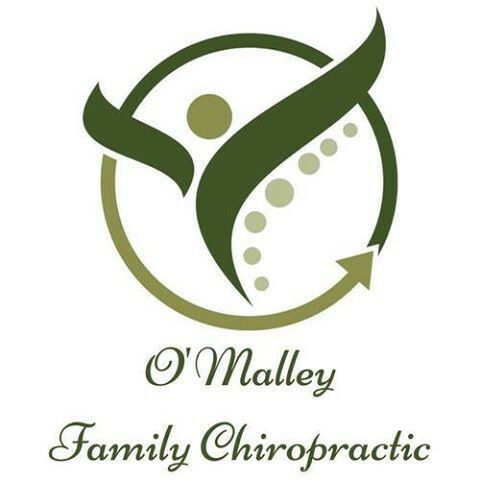 As a chiropractor with years of experience, he is committed to promoting the health and well-being of his patients. 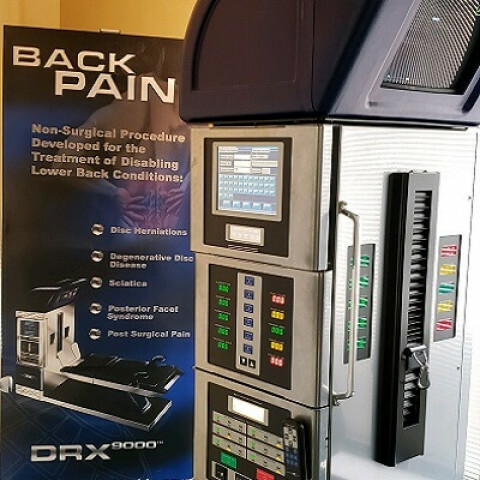 Dr. Eric Ziegler, DC has been freeing people from pain in his Douglasville, GA clinic since 1999. Dr. Ziegler is committed to promoting the optimal health and well being of his patients. Dr. Dingane Baruti, MD is the in-house medical doctor who provides integrative medical health therapies to patients at Stewart Parkway Medical.